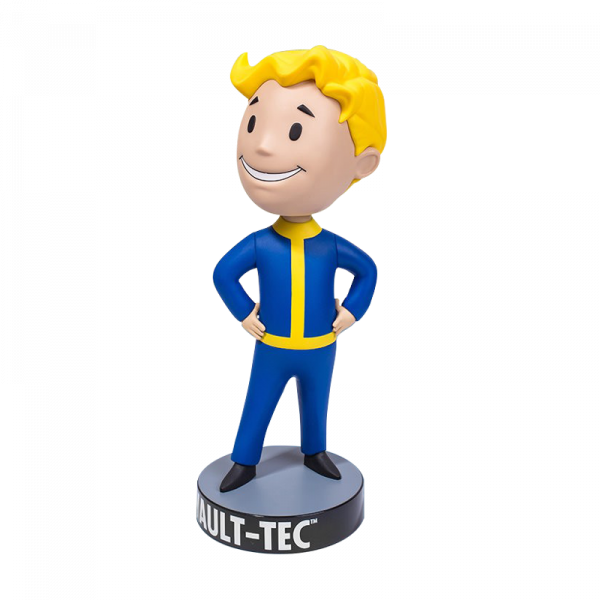 Fallout 4 Bobblehead Hands on Hips 12"
Some like it big! Add this supersized 12" inch (30cm) bobblehead to your collection - Just like it's small counterpart, the head of this bobblehead bobbles! Manufactured by Gamingheads.